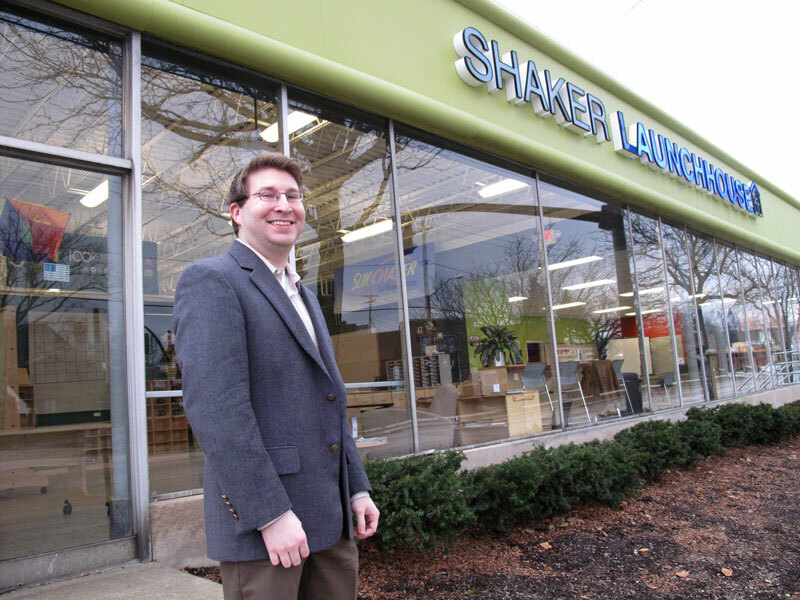 School of Law student Joel Simon stands outside Shaker LaunchHouse, where he meets with local entrepreneurs. Photo by Susan Griffth. Case Western Reserve University law student Joel Simon has been working closely with some of Northeast Ohio’s most determined entrepreneurs. At Shaker LaunchHouse, a regional incubator, the people he meets have big ideas—and important legal questions. Simon, who expects to graduate with a law degree in May, now as a 25-year-old student offers background information to startups of all kinds on patent, copyright and trademark issues. He’s learning first-hand the role intellectual property plays in the development and growth of startup companies. His recent work is part of an experiential learning opportunity that has served as a precursor to a intellectual property law clinic that began in January. Simon is one of the two students participating this semester in the Intellectual Property Entrepreneurship Clinic at the school’s Milton A. Kramer Law Clinic Center. They’ll work under the supervision of new adjunct faculty member Todd Behrens, a partner with the law firm Medley, Behrens & Lewis LLC. 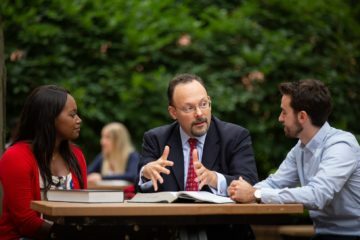 With Behrens’ guidance, students will draft patent applications and render patentability opinions, among other services. The clinic will provide free legal work to LaunchHouse clients, and students, in turn, will gain valuable experience that may help them as they enter an increasingly competitive job market. Among the benefits to LaunchHouse clients is substantial cost savings. Legal fees associated with drafting and filing a patent application, for example, often run between $10,000 and $20,000. 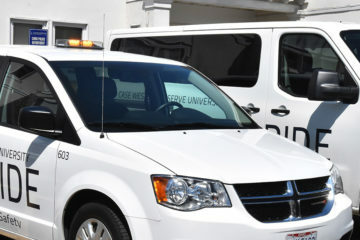 Learn more about Case Western Reserve School of Law’s unique experiential learning initiatives at law.case.edu/Academics/ExperientialLearning.aspx. Learn more about Shaker LaunchHouse at launchhouse.com.